As a senior director of business development for North America and Latin America at Expedia Group Media Solutions, Jennifer Andre focuses on the creation and execution of digital media campaigns. 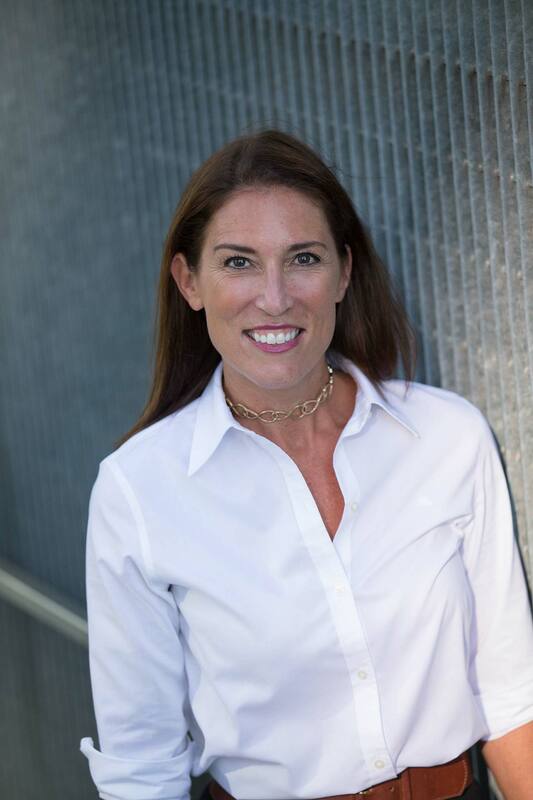 Jennifer and her team specialize in developing strategic marketing programs for destinations, air, hotel, attractions and activities partners across the vast network of Expedia, Inc. travel brands and global points of sale. With more than 17 years of experience working in the online travel industry, Jennifer previously managed travel marketing partnerships at Orbitz, and spent over a decade at Travelocity where she held a variety of media and partner marketing roles in San Francisco, New York, London and Paris. Jennifer currently resides in Connecticut with her husband and two children.